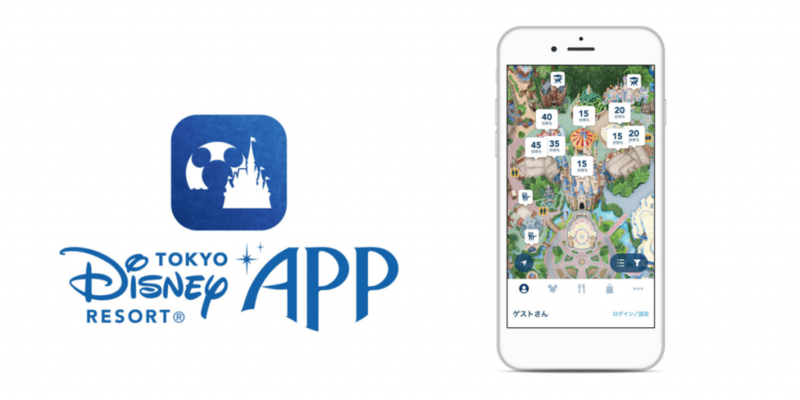 Tokyo Disney Resort has announced that a new smartphone app for iOS and Android is coming this summer (no official date yet). Prior to this, if you wanted to check wait times, make reservations, or view digital park maps, you had to go through the Japanese website or the limited English website. There is no mention if the app supports English or other languages. As of now, it looks as if it’s only in Japanese. If any more information becomes available we’ll make sure to update this post. Let’s take a look at the features of this new smartphone app coming this summer. This is an app that is long overdue and it’s great to see Tokyo Disney Resort finally releasing an app. Let’s hope it supports English and other languages. With the increased tourism in Japan, it only makes sense. Information translated from this official press release from OLC. Images from the Official Tokyo Disney Resort Blog. 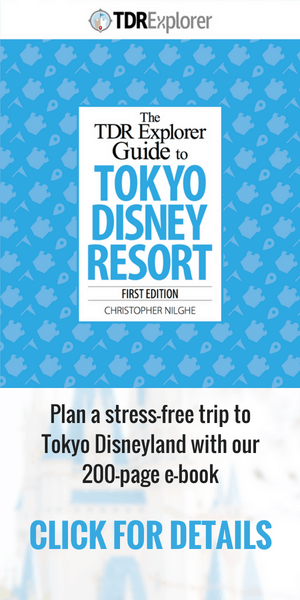 Planning a trip to Tokyo Disney Resort? Get our brand new 200-page e-book to make your trip planning that much easier! ** Regarding shipping items home, my guess is this service will only be within Japan. It’s hard to say for sure at this point. 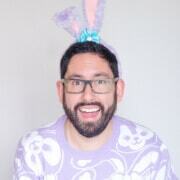 Yes this is awesome news! Sounds like they would want to get out in time before the new 35th Anniversary festivities. We will be down mid summer so this app sounds like it will be a great tool. Even just to check wait times.